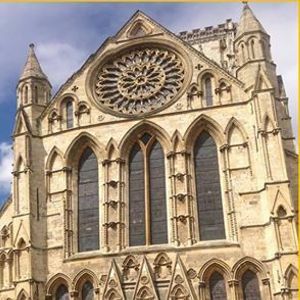 Day trip to the beautiful, historic city of York! 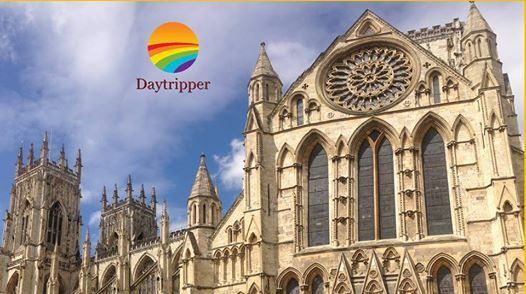 Walk through the picturesque, quaint streets of York, admire the magnificent Minster Cathedral or enjoy the many musuems and attractions the city has to offer. 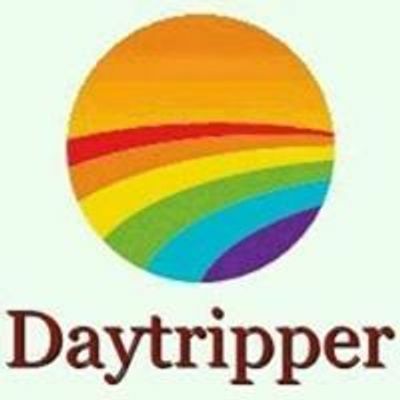 £35 including coach travel, guided tour on arrival and free time to explore. Meet at Costa Liverpool One at 8.15am. Pre-Booking required.